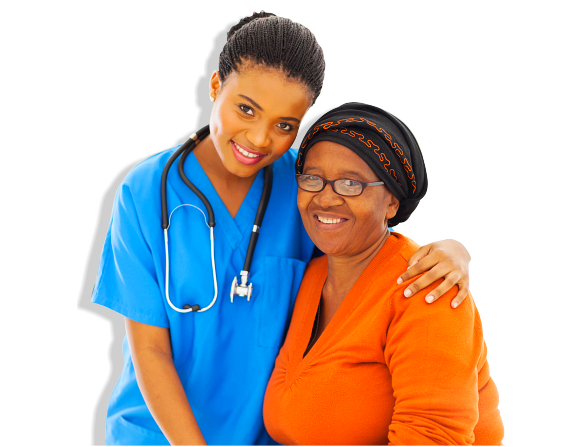 We are the chosen provider of choice for quality home care services. 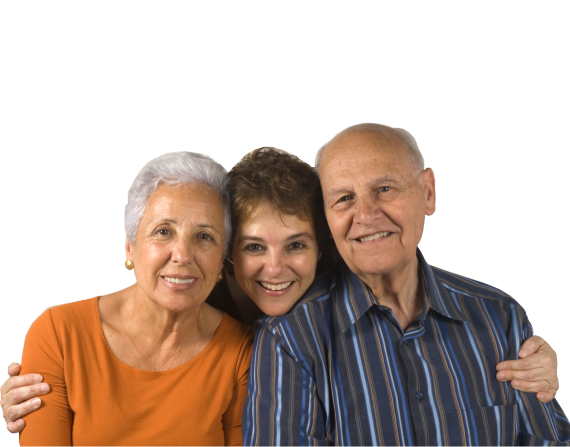 Our primary mission is to deliver affordable, exceptional, non-medical care services to our seniors in the comfort of their “dearest home” for a longer period of time. At Dearest Home, we are committed to these nine core values that does not only define who we are, but also serves as guideline to help us become the home company we would like to be. We seek to touch lives of others every day following these core values. Passion – Passion is the motivation that drives our company forward. We believe in having a positive and cheerful attitude about everything we do because we recognize this inspires others to have same attitude. 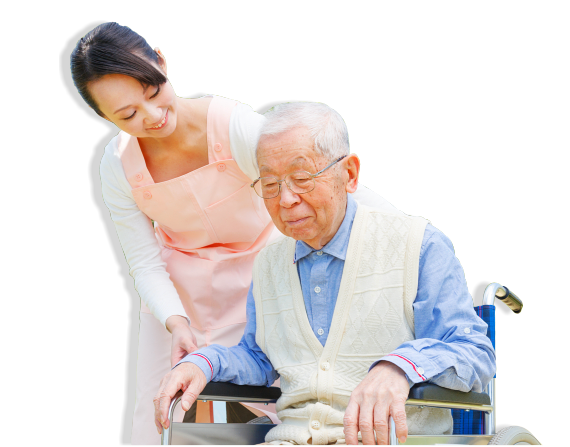 Excellence – We will set forward our personal and professional best to bring superior home care services for all of our seniors, sensing their needs, and going beyond their expectations. 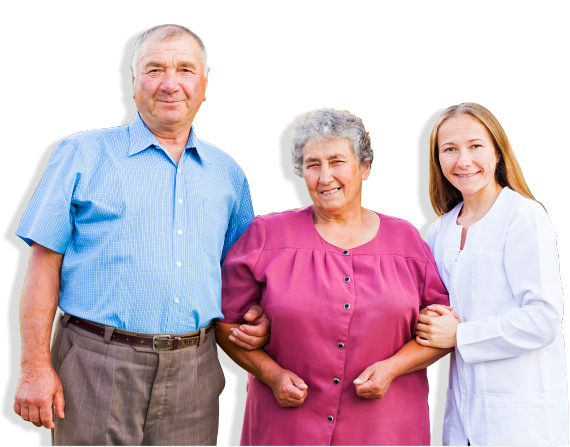 Accountability – We strongly believe that we are accountable for providing the ultimate quality of professional care to our seniors and their families. Customer-Driven Satisfaction – Satisfied customers are essential to our success. 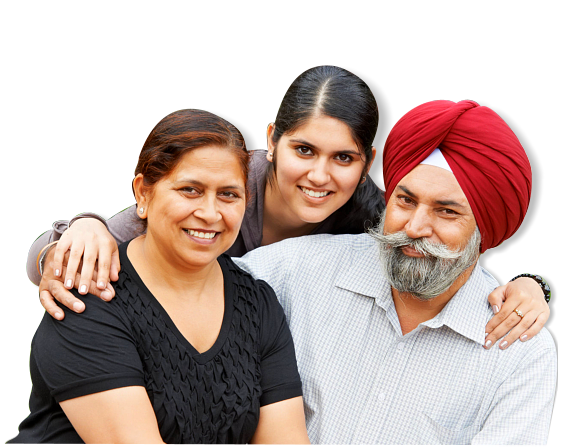 When Dearest Home does business, our staff looks at the world through the eyes of the seniors and their loved ones to gain ideas about what the seniors and their loved ones want and desire. We strive to provide the highest level of professional care. Engage In Conversation – As the company grows, engaging in conversations becomes more and more significant because everyone needs to interpret how the team achieves the overall goals of our company. It’s essential in this company that we all have effective, open, and honest communications with our Seniors, employees, and the community around us. Quality – We strive for continuous quality improvement in all that we do so that we will achieve excellence in the home care industry. Respect – We must treat and trust our seniors, employees, or anyone around you with the ultimate respect at all time. Teamwork – We rely on one another and believe that by working together as a team through participation and teamwork, we are able to reach our potential and provide superior senior care. Enthusiasm – We want our company to be known as a fun environment in which to work because we believe that a positive and enthusiastic company will work smarter and accomplish more for our seniors and their loved ones.